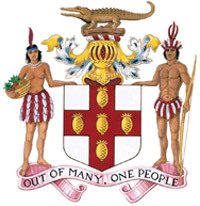 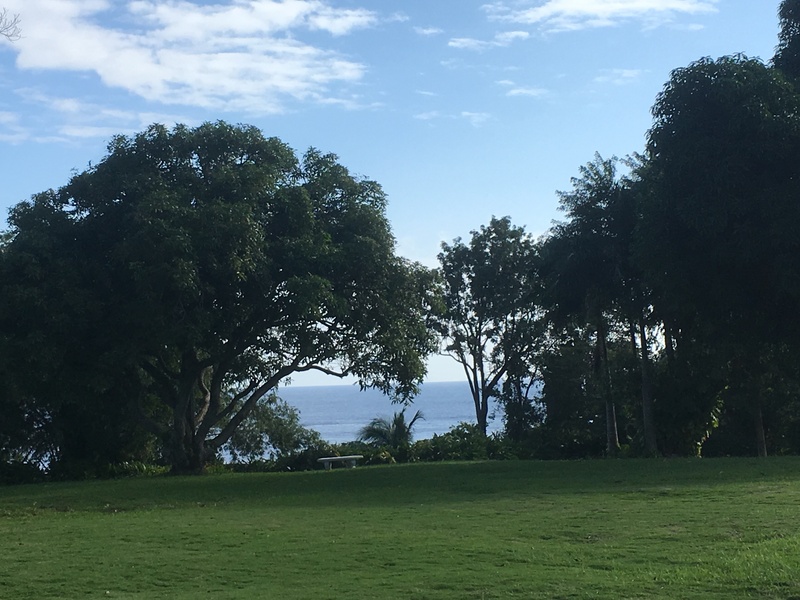 The Permanent Mission of Jamaica to the Organization of American States was opened in September 1969 when Jamaica became a Member of the Organization. 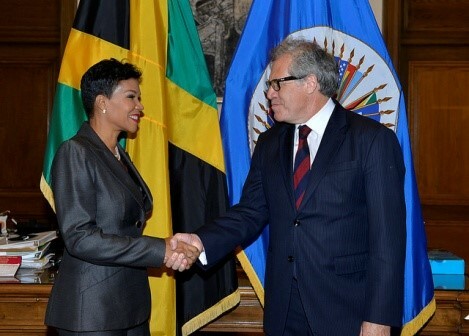 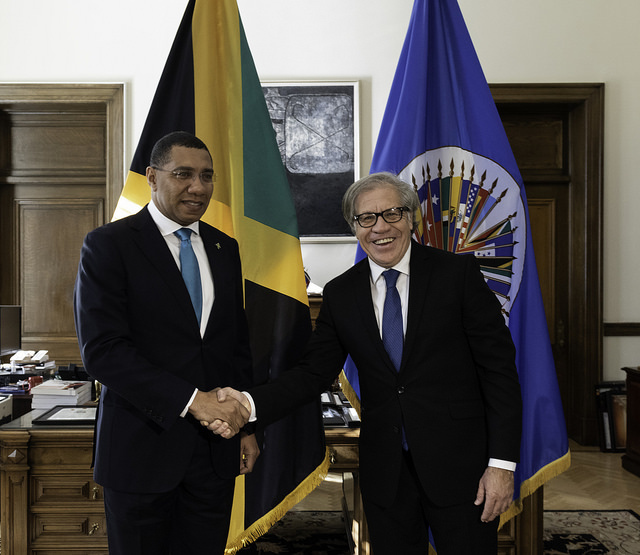 Since then Jamaica has played an integral role in the OAS, assisting to ensure the upholding of the principles of the Organization especially relating to the four pillars of Democracy, Development, Human Rights and Multidimensional Security. 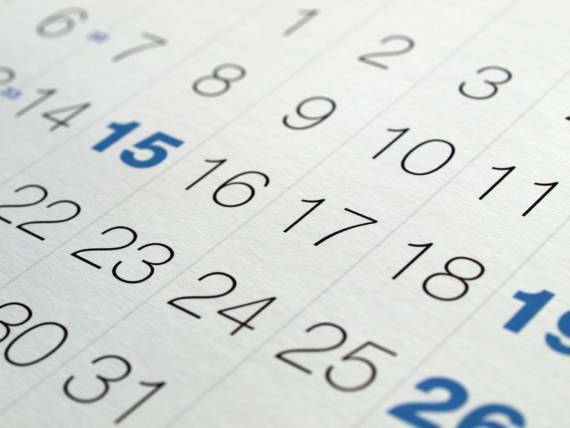 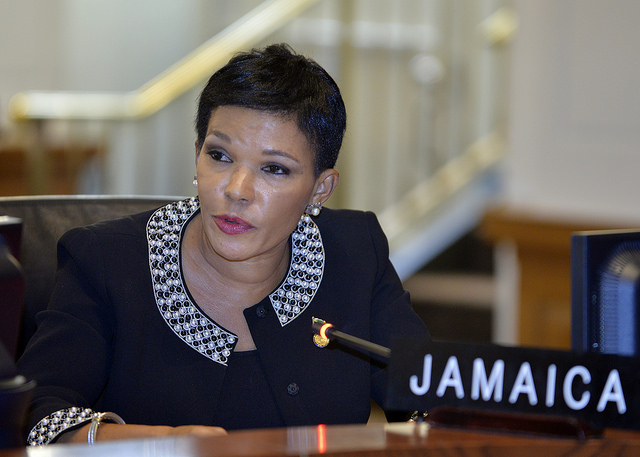 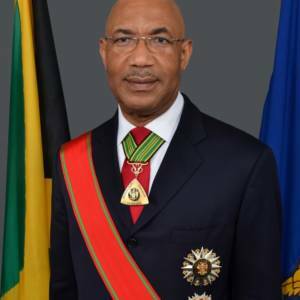 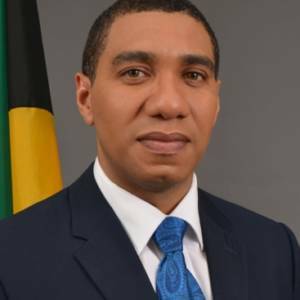 Jamaica has Chaired the Permanent Council of the OAS on a few occasions including from July to September 2012 and is currently the temporary Chair of the Permanent Council for October 2016. 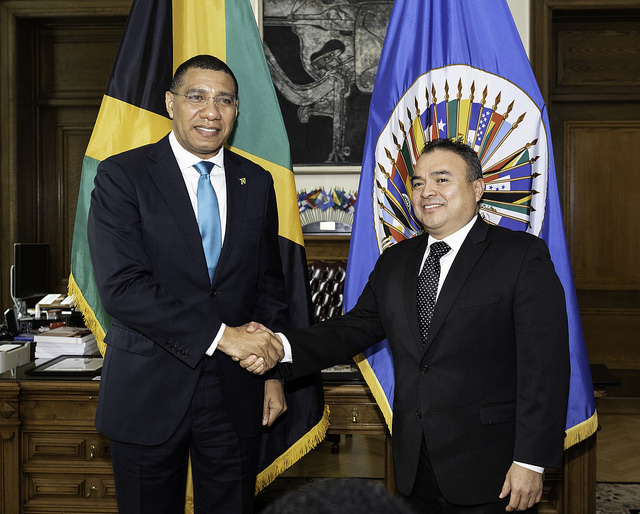 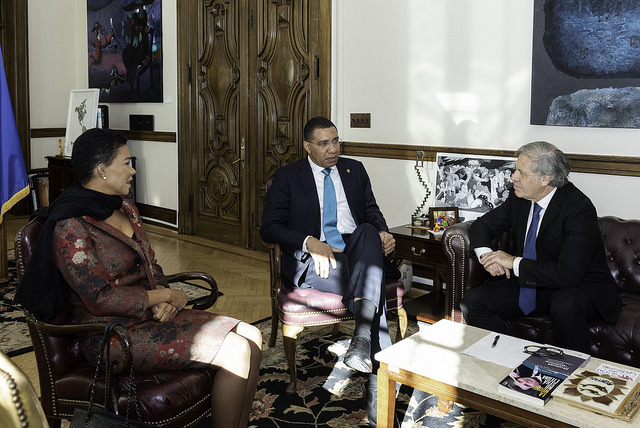 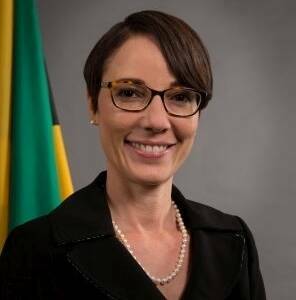 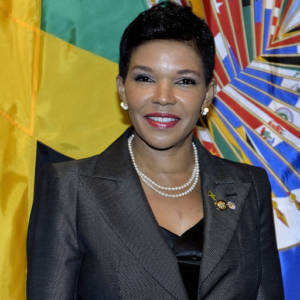 Jamaica’s Representatives have also Chaired other Committees and Working Groups at the OAS and been actively engaged in the strengthening of the OAS and especially the development and the human rights pillars. 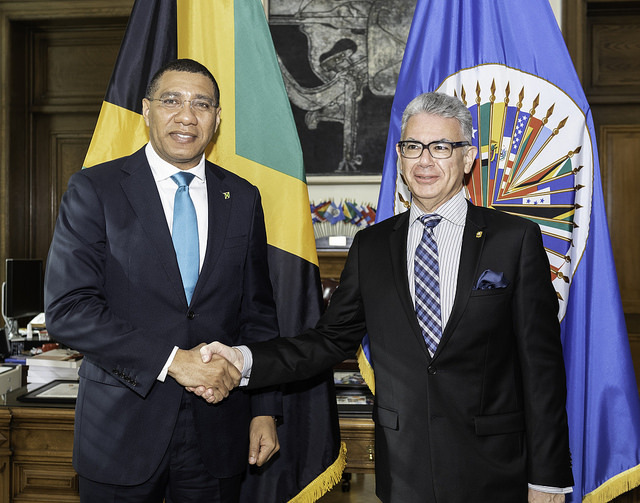 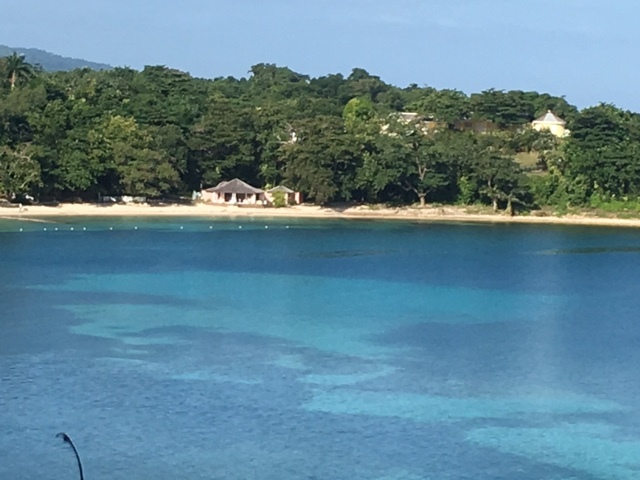 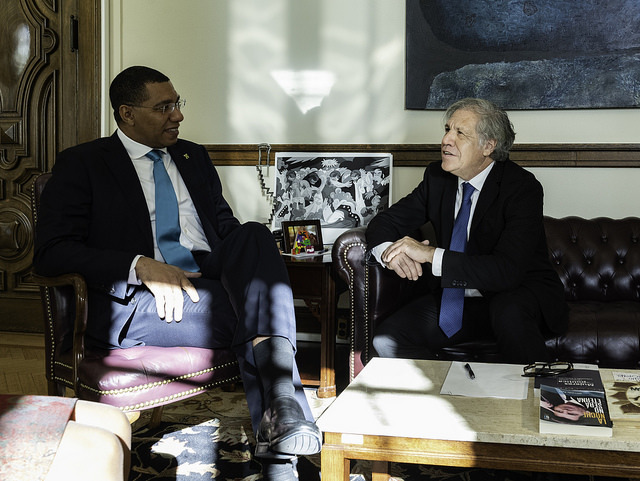 The Permanent Mission remains committed to strengthening the ties between the OAS and Jamaica, as it facilitates programmes and projects that benefit the peoples of the region and in particular the people of Jamaica. 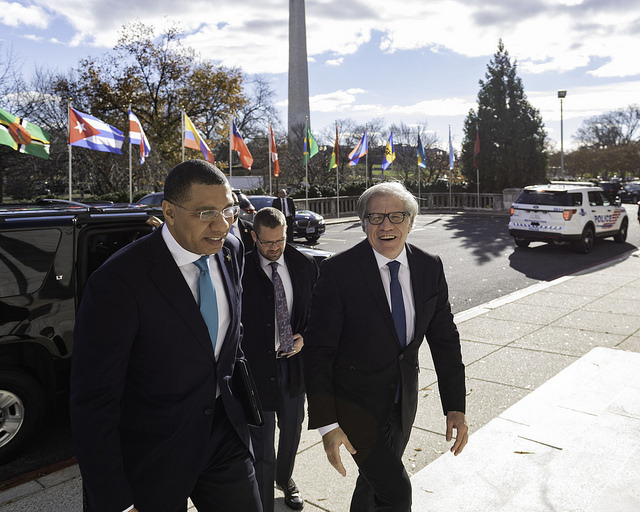 Democracy is one of the four pillars of the OAS. 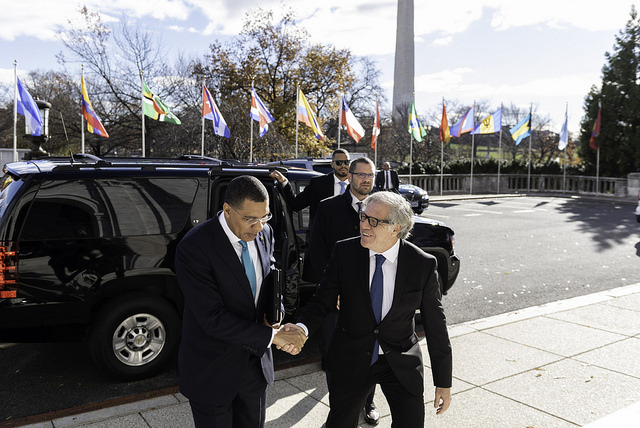 Consolidating and defending democracy in the Americas are among the key objectives of the Organization. 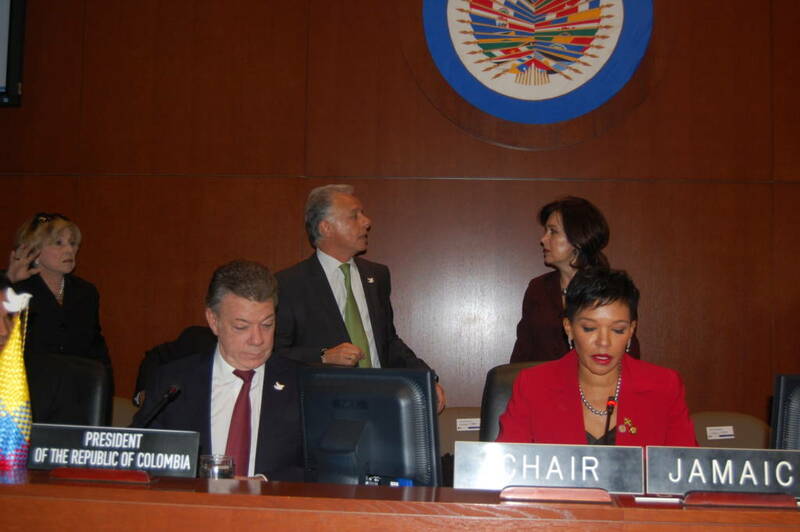 OAS Member States adopted the Inter-America Democratic Charter on 11 September 2001 in Lima, Peru. 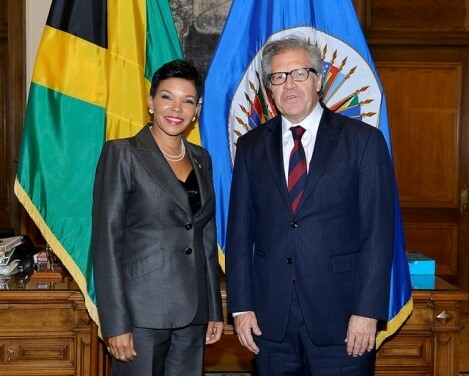 Human Rights is one of the four pillars of the OAS. 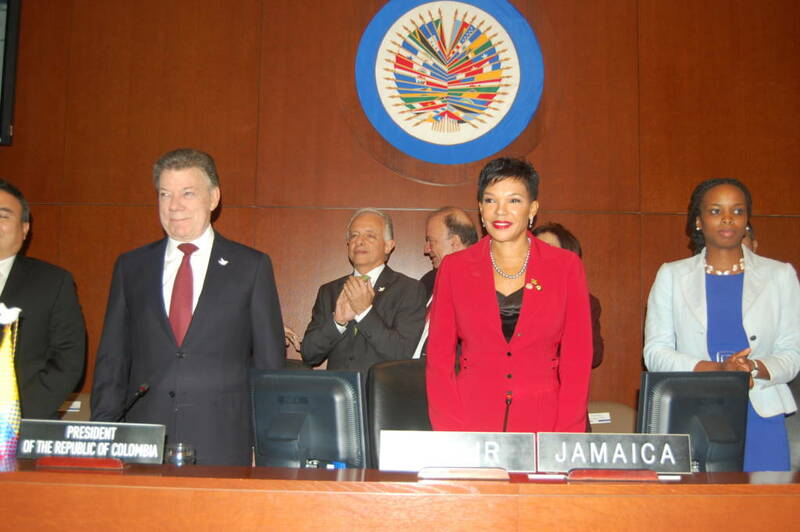 The promotion and protection of human rights are among the key objectives of the Organization. 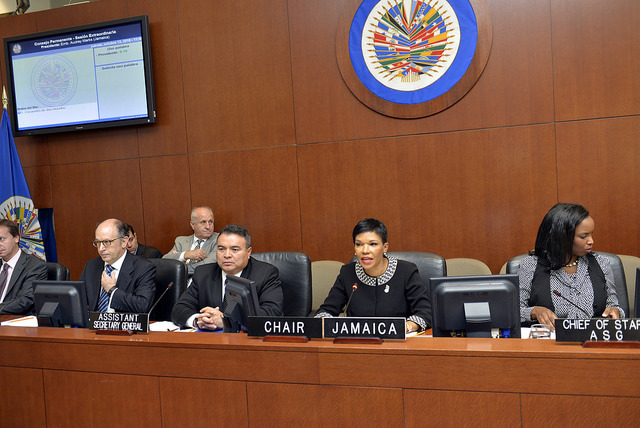 The Inter-American Convention on Human Rights is a binding document on Member States of the OAS. 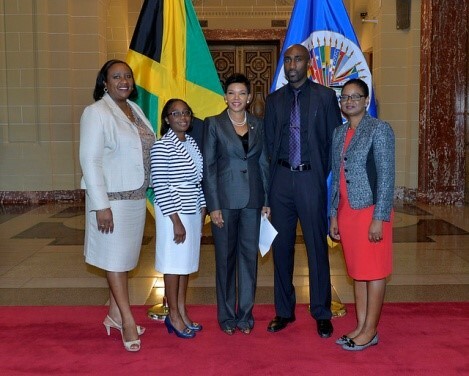 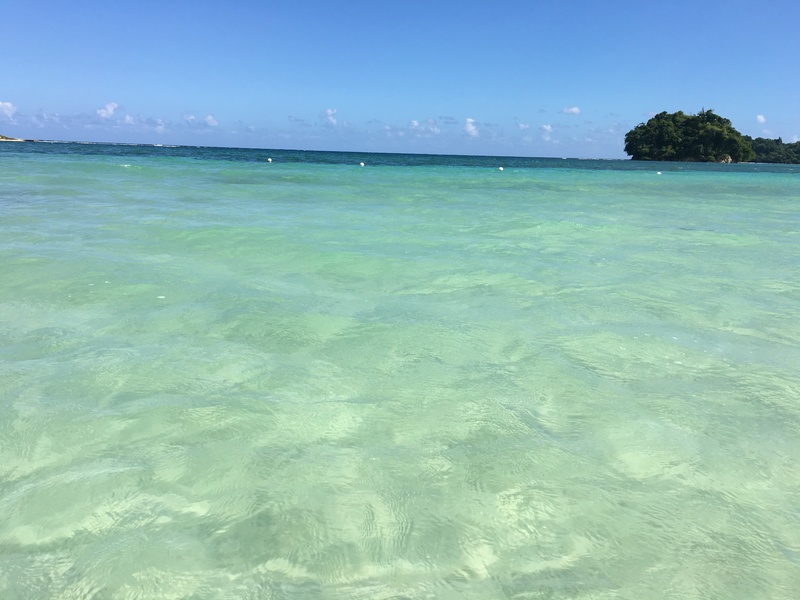 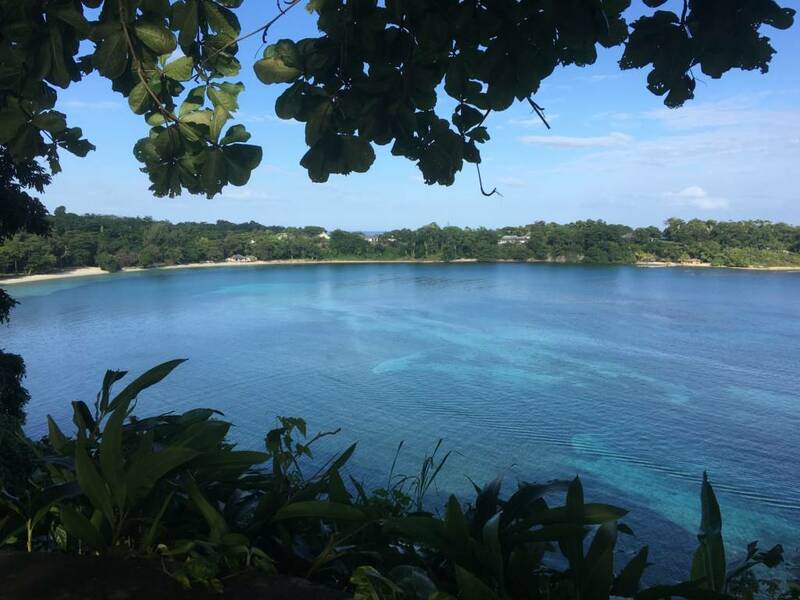 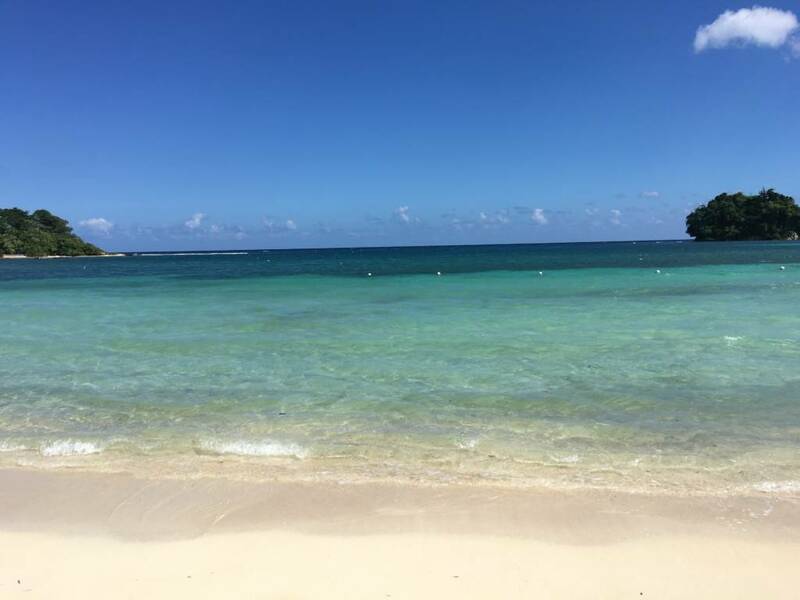 Copyright © 2016 All Rights Reserved to the Permanent Mission of Jamaica to the OAS.